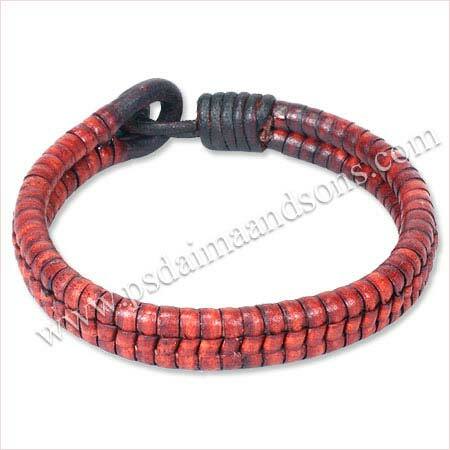 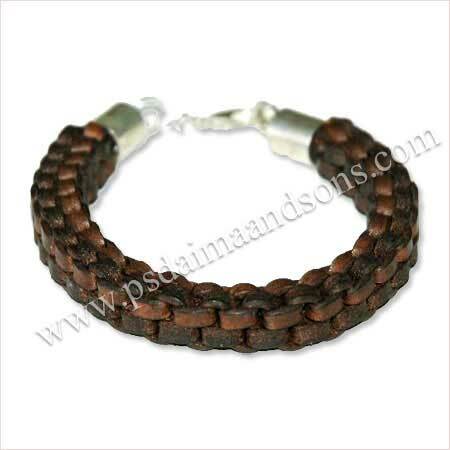 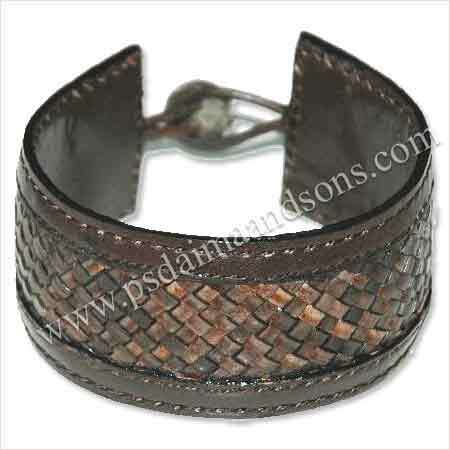 Avail from us sophisticatedly designed gamut of leather braided bracelets. 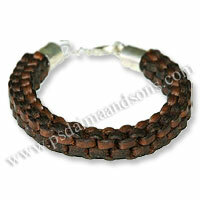 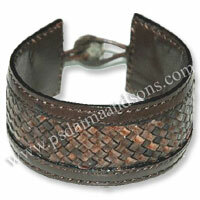 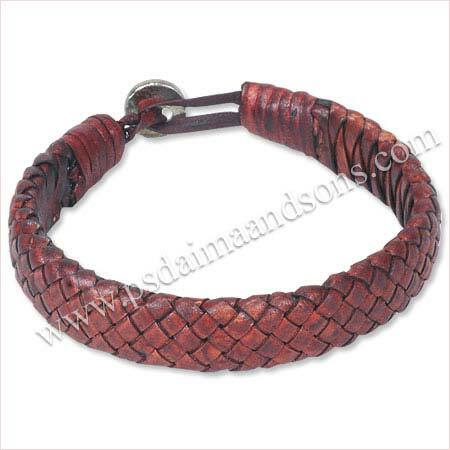 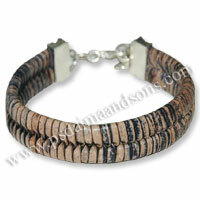 These flat leather bracelets are intricately designed with wide variety of flat leather of various colors. 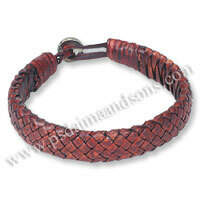 Our braided leather bracelets are appropriate to deliver women's wrist, a fascinating look. 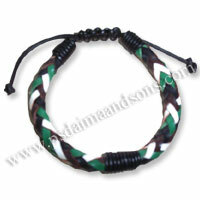 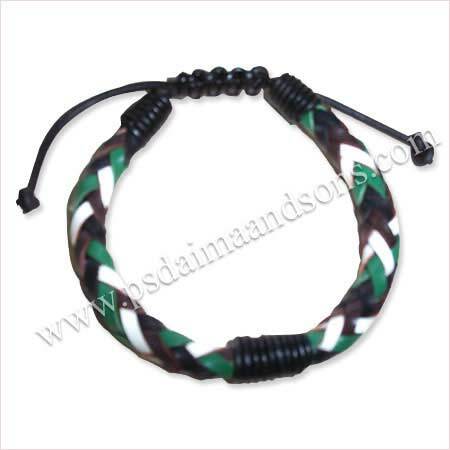 These flat braided bracelets are available in variety of colors& designs and looks magnificent on every type of apparel.